In 2011 at age 31, Ursula Martin took time off work to travel in mainland Europe. She kayaked down the Danube river and planned to winter over in Bulgaria, but after a doctor visit for abdominal pain, she learned she had stage 1 ovarian cancer which changed the course of her adventure. 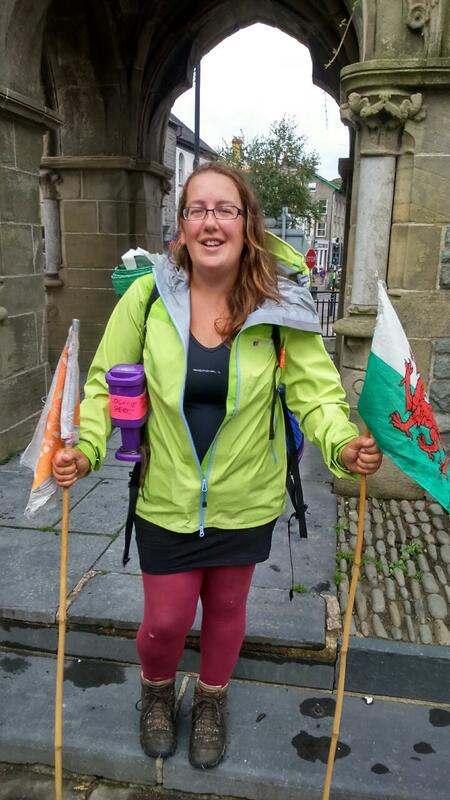 To stay close to her UK doctors, she planned a walk around her home country of Wales. She walked for 538 days covering 3,700 miles to raise money for Penny Brohn Cancer Care and Target Ovarian Cancer. You can learn more about her journey at onewomanwalkswales.com. Ursula Martin, welcome to The Pursuit Zone.